The Hedgehog Carbon Umbrella features the perfect blend of automotive inspired technology and unparalleled build quality to produce a durable and long lasting umbrella. 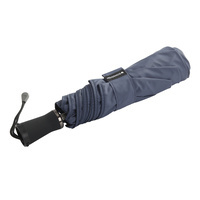 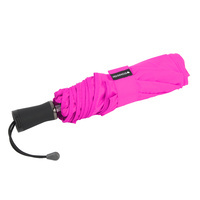 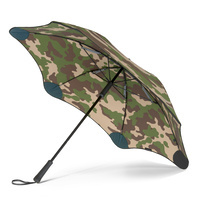 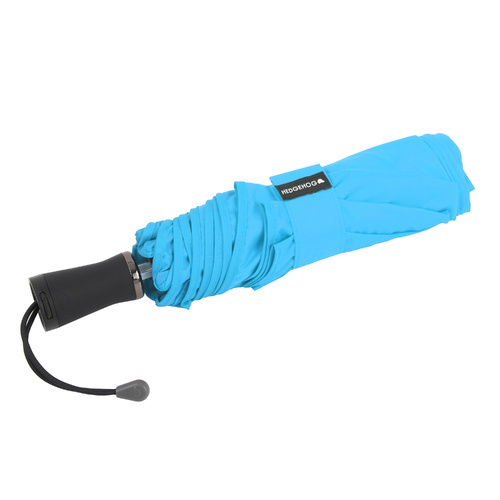 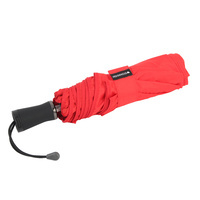 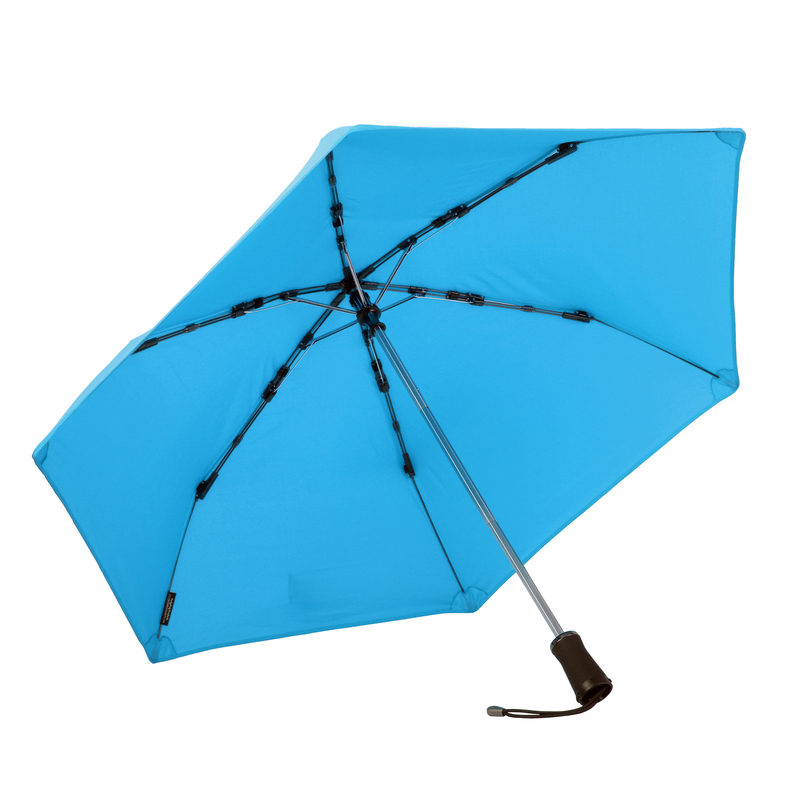 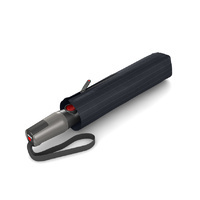 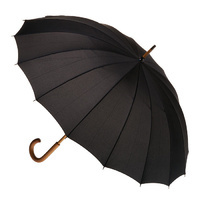 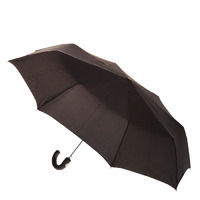 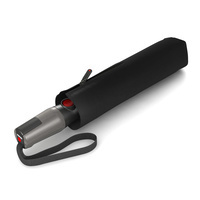 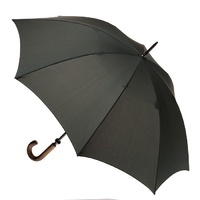 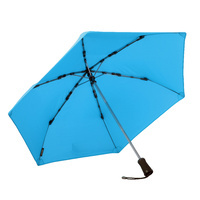 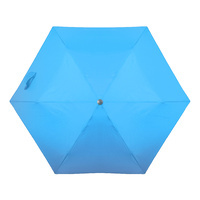 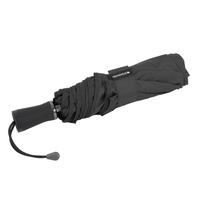 Hedgehog have redesigned the traditional umbrella into a durable and long lasting product. 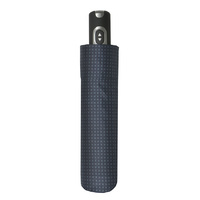 The Hedgehog Carbon features a robust and durable frame, a patent-pending wind resistant suspension system, fully interchangeable canopy and an integrated outer enclosure. 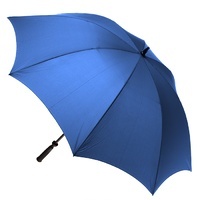 Hedgehog pledge this will be the 'last umbrella you will ever buy!' 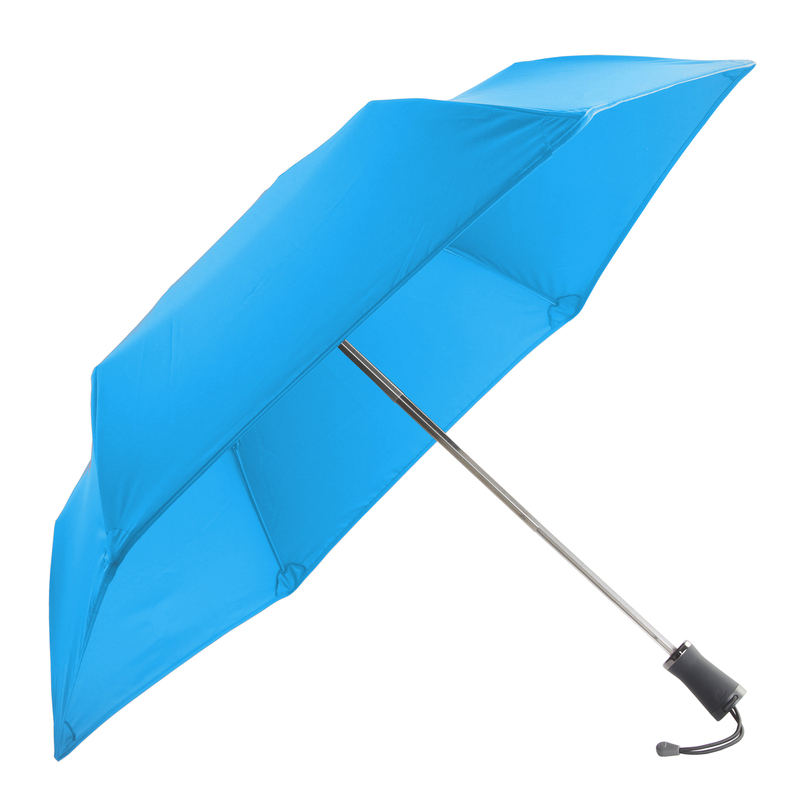 All Hedgehog Umbrellas are backed by a lifetime manufacturer guarantee.